The U.S. Army Corps of Engineers has begun releasing water from Lake Okeechobee in anticipation of the rainy season. The Corps announced Saturday that it will release water over the next three weeks to both the St. Lucie and the Caloosahatchee Rivers. Their plan is release the water now in the hopes that less water will have to be released during the rainy season. Brad Stewart, the deputy chief of staff for U.S. Rep. Brian Mast, R-Fla., says the ideal situation would be zero discharges from the lake but releasing some water during the dry season can be a good thing. 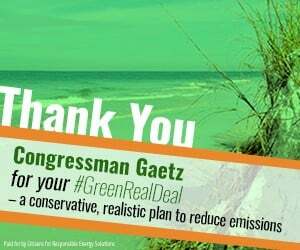 “That does not mean that he supports discharges east of the lake into the St. Lucie River during the dry season to do that,” he said of the congressman who has focused on water quality since being elected in 2016. Stewart says the water being sent out now will be much less toxic that what will be released during the middle of the summer and can actually be helpful to residents of Florida’s Gulf Coast. But it won’t help Florida’s Atlantic Coast which is why Mast is opposed to sending discharges to the St. Lucie River. “It’s killing the industries that rely on the water. It’s killing your bait and tackle shops and your entire tourism industry. It’s really decimating the entire community,” Stewart said. On the Gulf Coast, water is wanted and needed. 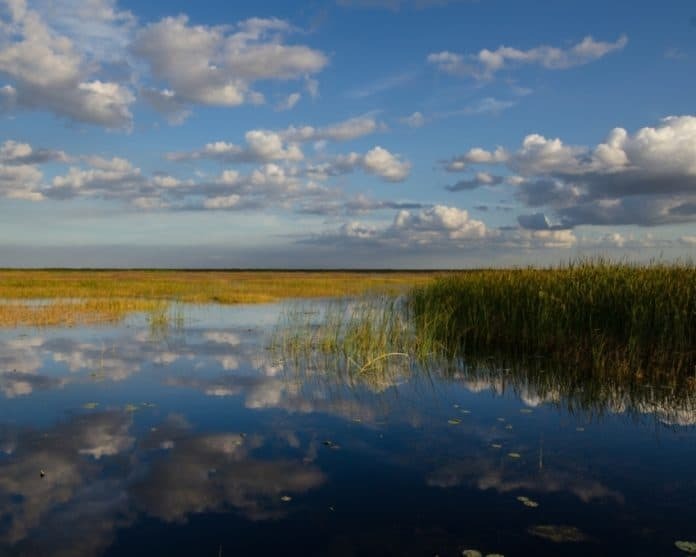 The salinity of the water in the marshes of Southwest Florida gets too high at this time of year but fresh water from Lake Okeechobee can help solve that problem. The Army Corps of Engineers insits the Caloosahatchee River will get most of that water–1800 cubic feet per second–more than double what the St. Lucie River will get. Stewart said Mast believes that water can be helpful. “The congressman sees the way to balance all of the interests is…during the dry season ensure that the Caloosahatchee River gets the flow…to balance their salinity which is a minimum of 700 – 1000 CFS (cubic feet per second) and then to increase the amount of water being sent south out of the Lake,” Stewart said. As summer approaches, more water will have to be released from Lake Okeechobee and both coasts of Florida could be covered in green slime once again. Stewart said things could improve if the feds can stop sending so much water down the river. The long term answer according to Mast to reduce the fertilizers, nitrogen, and other pollutants entering Lake Okeechobee in the first place.